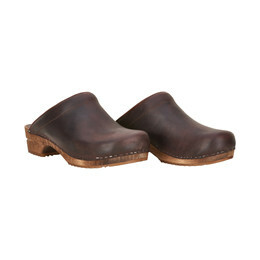 Sanita Christian is an open clog made in natural colors and materials, which gives the user an urban feeling in a natural product. 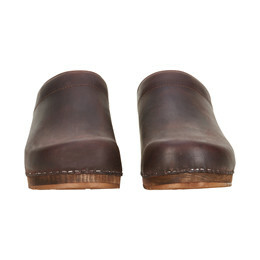 Sanita Christian clog is made of antique brown oil leather, clamped on a brown stained wooden sole made of lime tree. 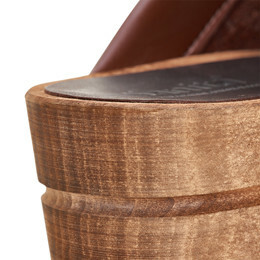 The keywords of this product are comfort and quality.